For every message you create you can embed it on your own website with a snippet of code. The preferred method for this is to use google tag manager so you control exactly when each message should show up based on anything you have in your datalayer. To get started simply grab the embed code from any message you currently have (or you can create a new one). 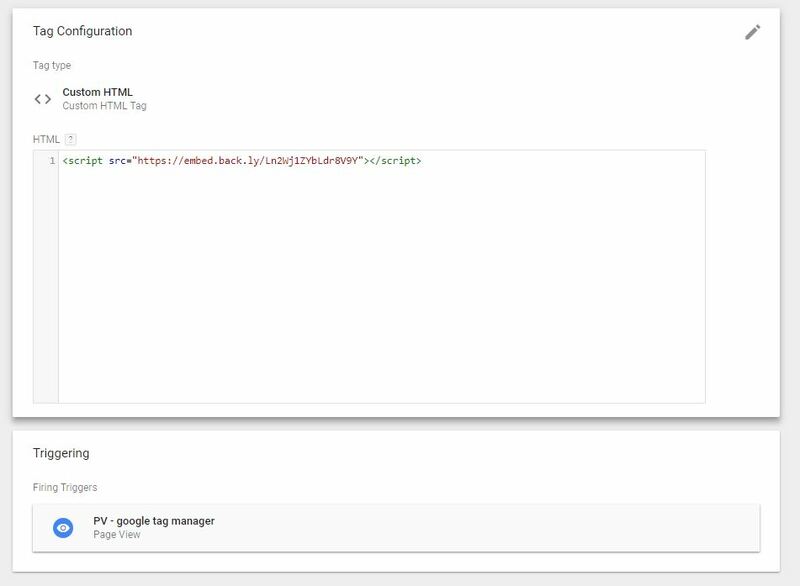 And copy this line of code over into a Custom HTML Tag, where you can then have it fired based on any trigger you want to setup in google tag manager.